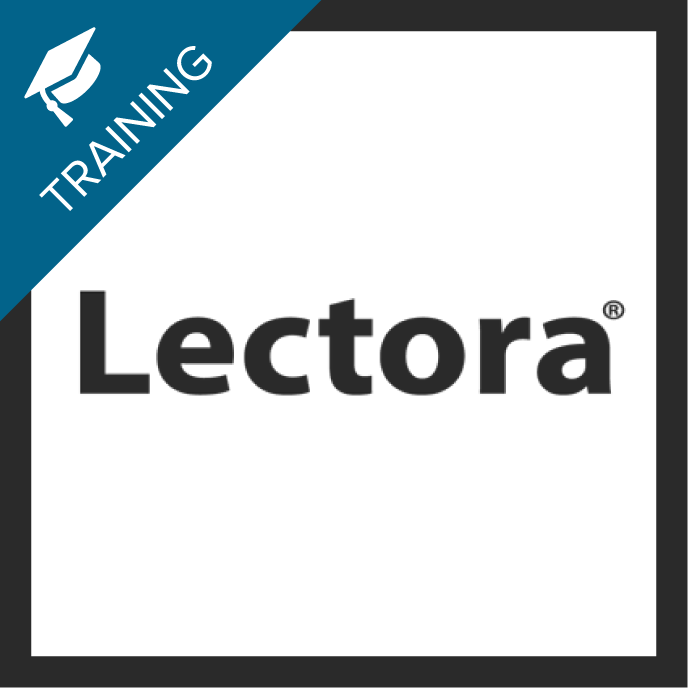 Learn the basics of Lectora Inspire, including an introduction to many of the menus within the application and the various object properties. In this class, build an e-learning course from scratch consisting of chapters, sections, pages, and a graded test. Include a variety of media within your title to engage learners and learn how to create basic actions (such as rollovers), navigation, customized buttons, and various question types. You will also learn how to publish a title to ReviewLink, a free online review tool, and to HTML for access via the Web. "Great instruction and very good real-life examples." "Learning software online can be very challenging, but you handled the course seamlessly, Dan. I can easily see a Beyond the Essentials 2 and 3 levels. There's so much to learn. Thank you for your patience and interest in helping out. Thank everyone also for the excellent backup materials, workbook, documents, and samples. It's all very much appreciated!"